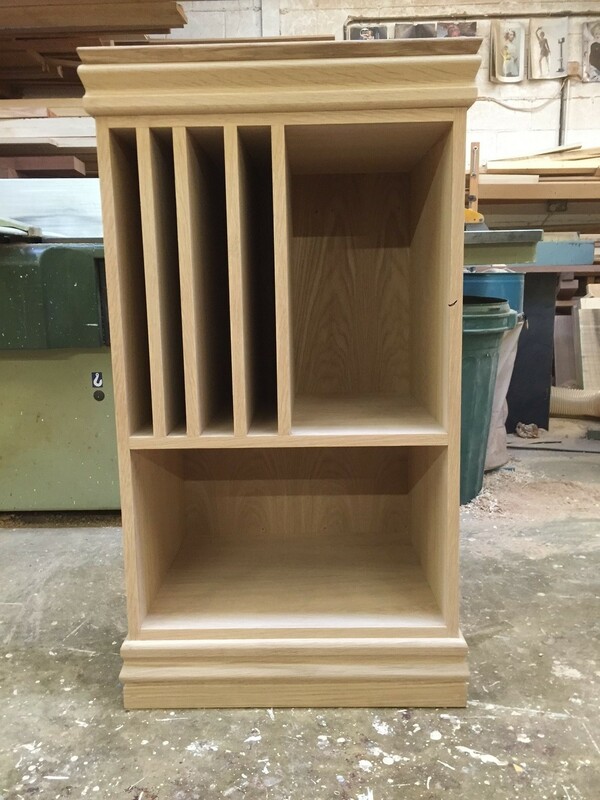 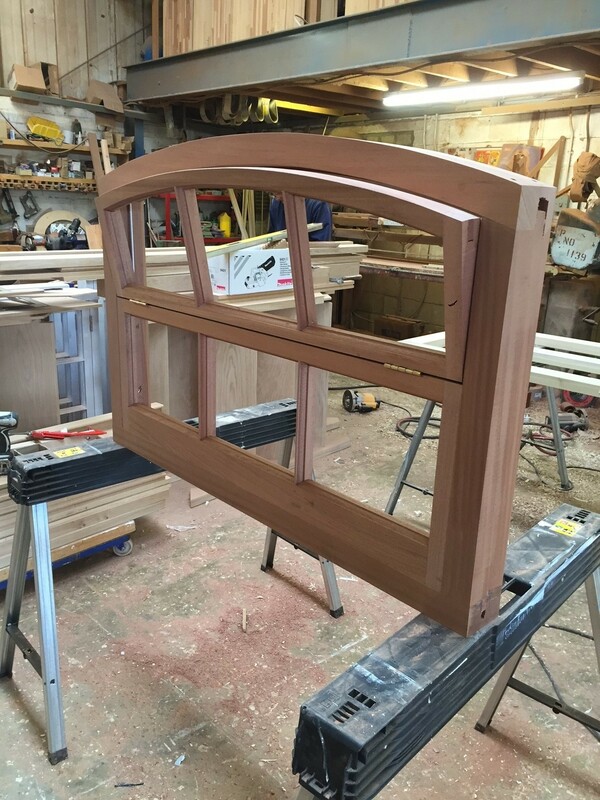 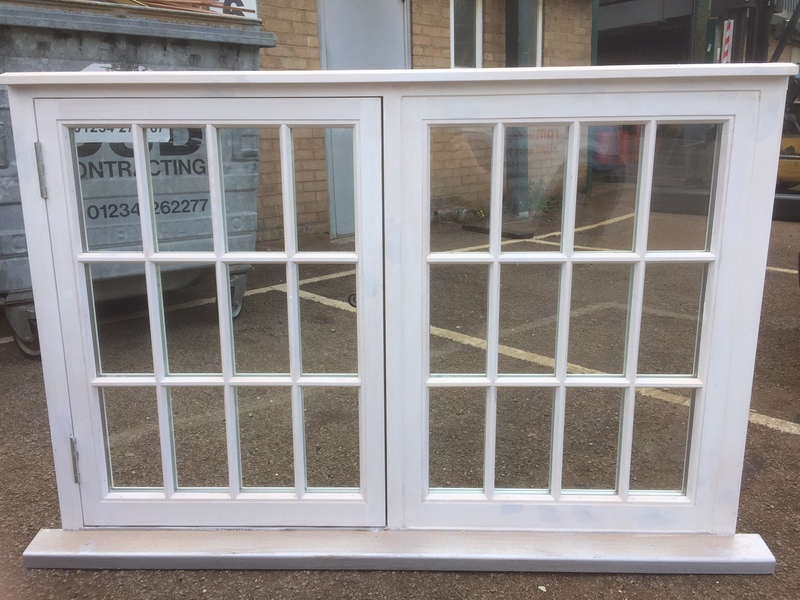 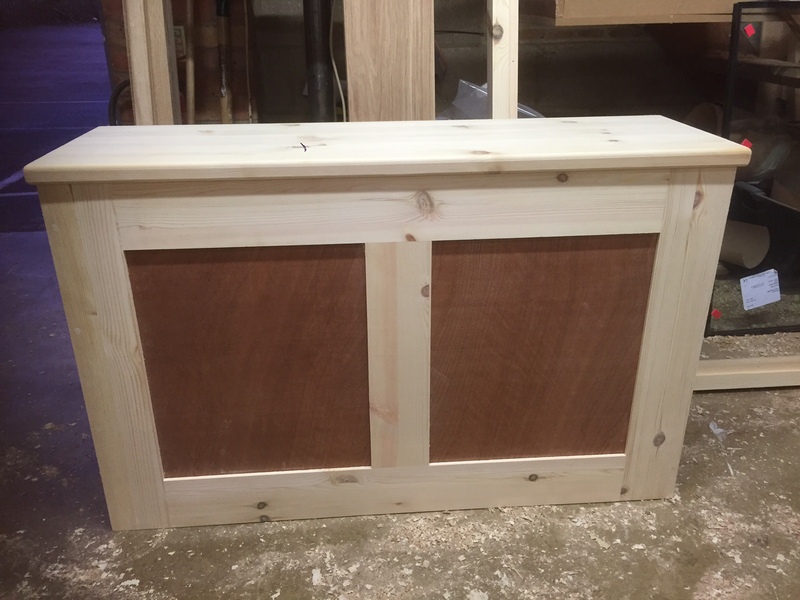 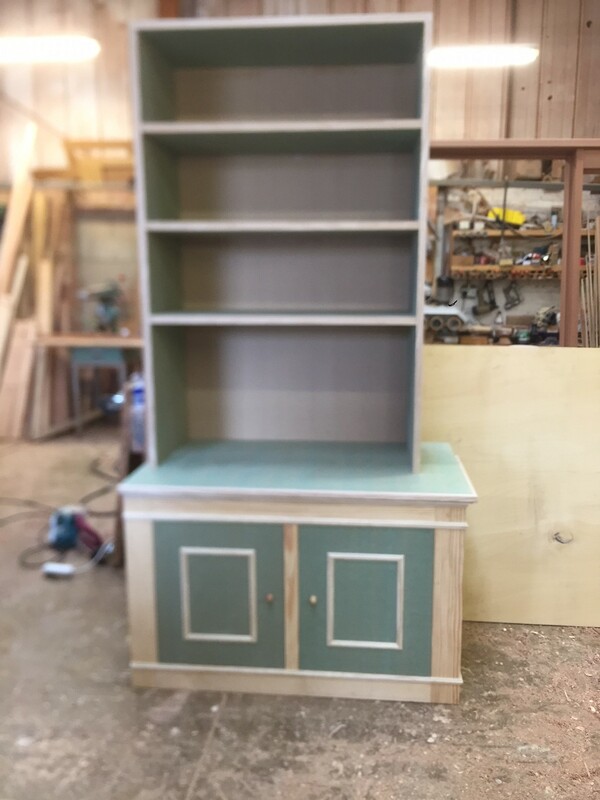 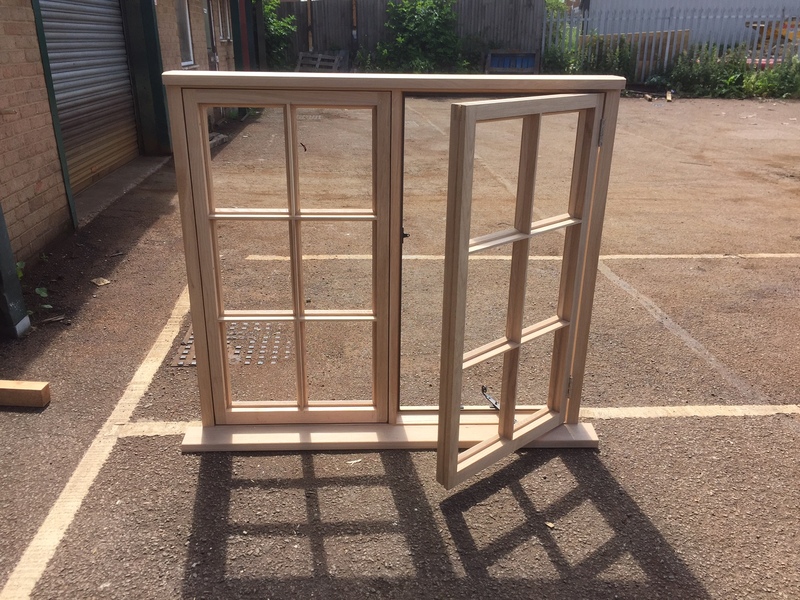 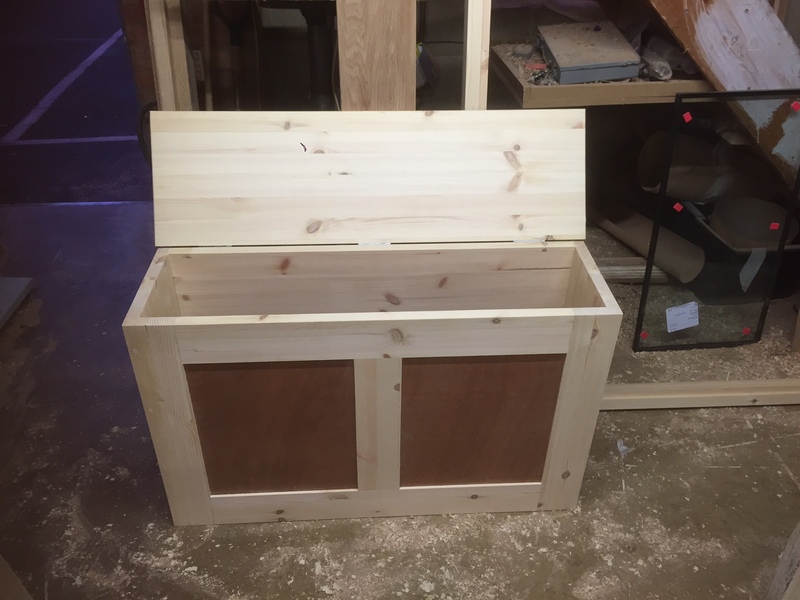 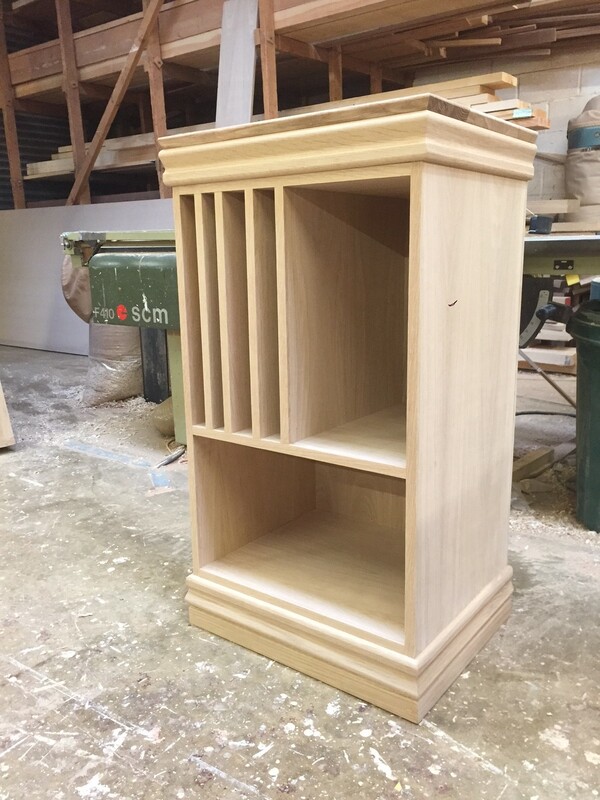 With more than 70 years of experience in joinery and carpentry, Kempston Traditional Joinery have qualified joiners ready to work at your property in the Kempston and surrounding areas. 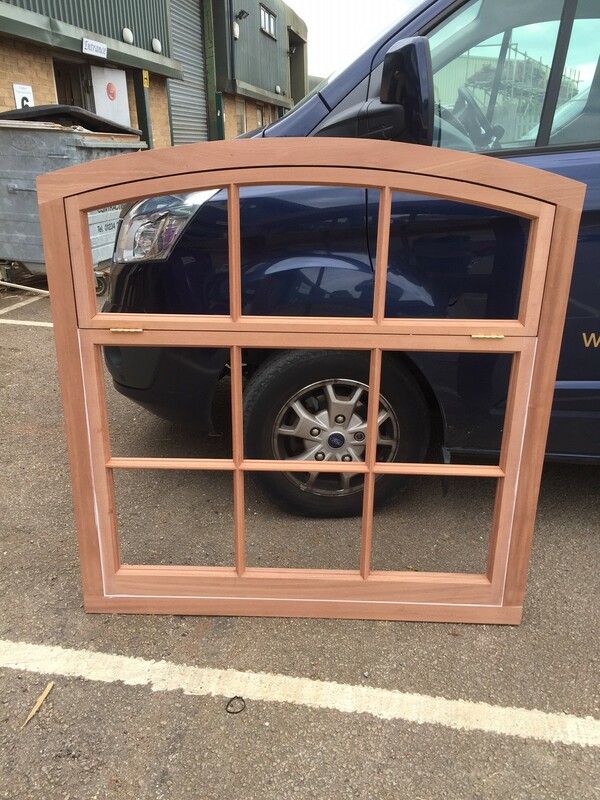 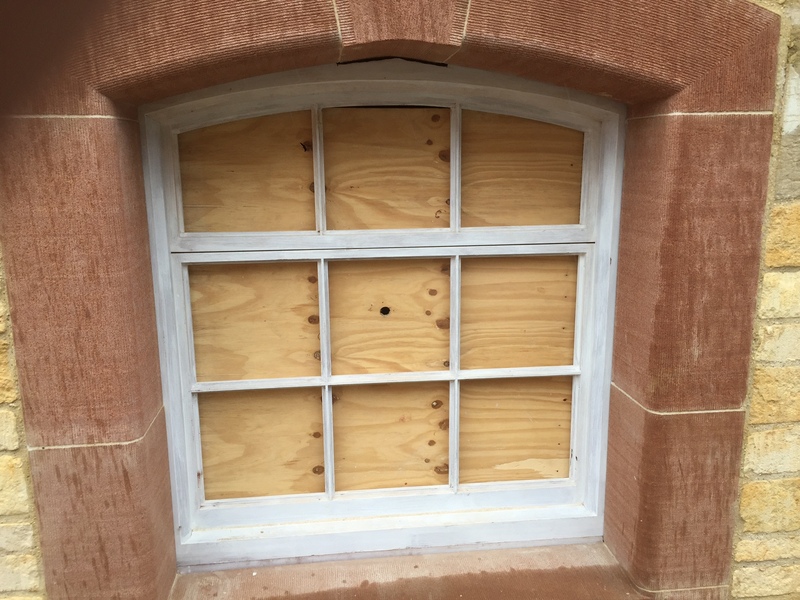 Whether you are looking for joinery, carpentry, conservatories or windows you are sure to have all of your needs met by our professional and qualified team. 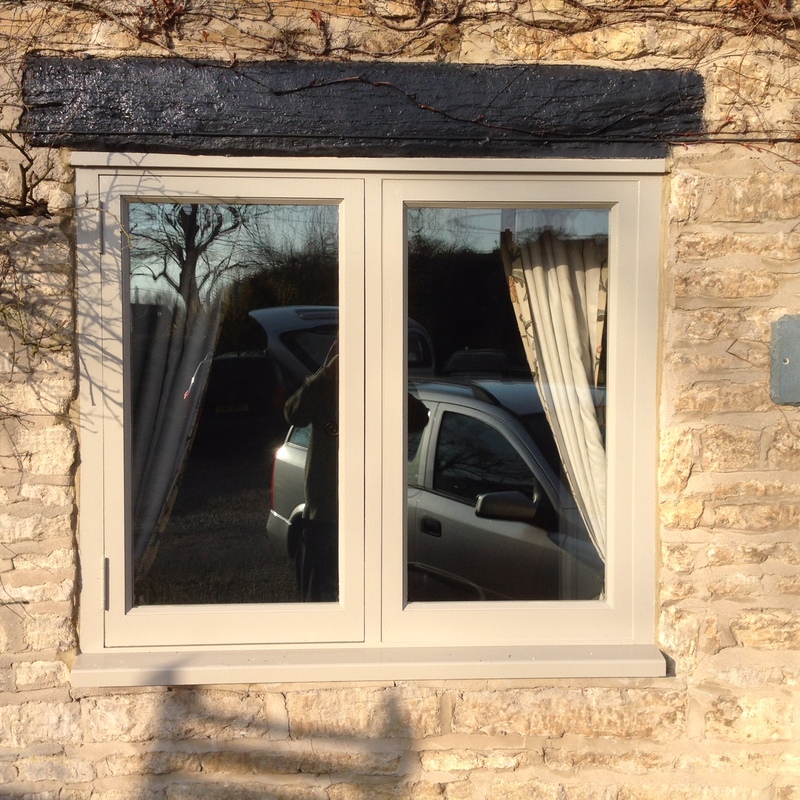 Suiting your home and lifestyle, we aim to create home improvements one step at a time. 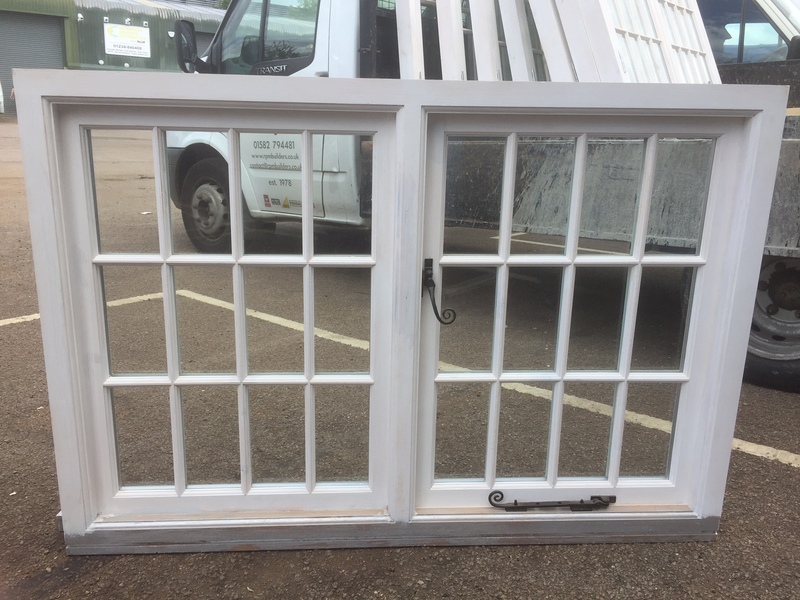 Conservatories are traditionally fabricated and built with all clients in mind, following your requirements and the practicality a solid build brings. 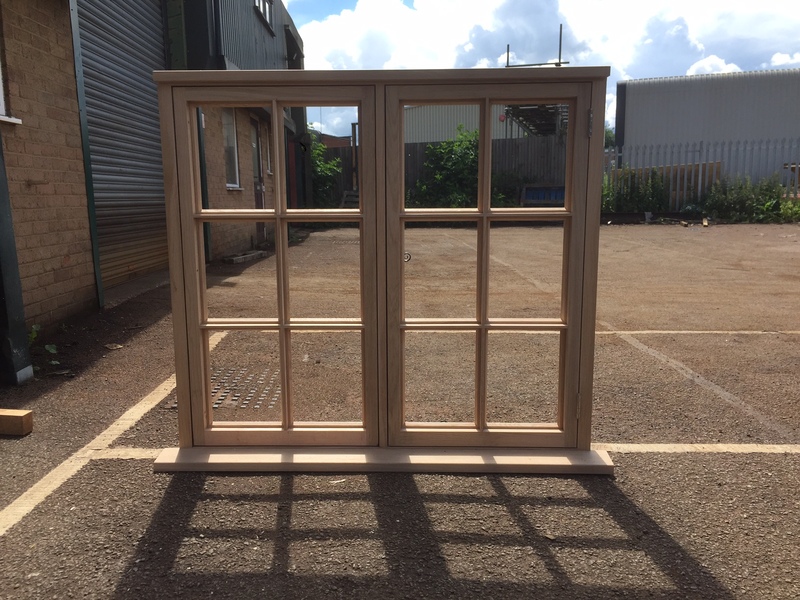 Add more light into your life using custom designed windows and casings so that you can get bespoke carpentry without the large price tag. 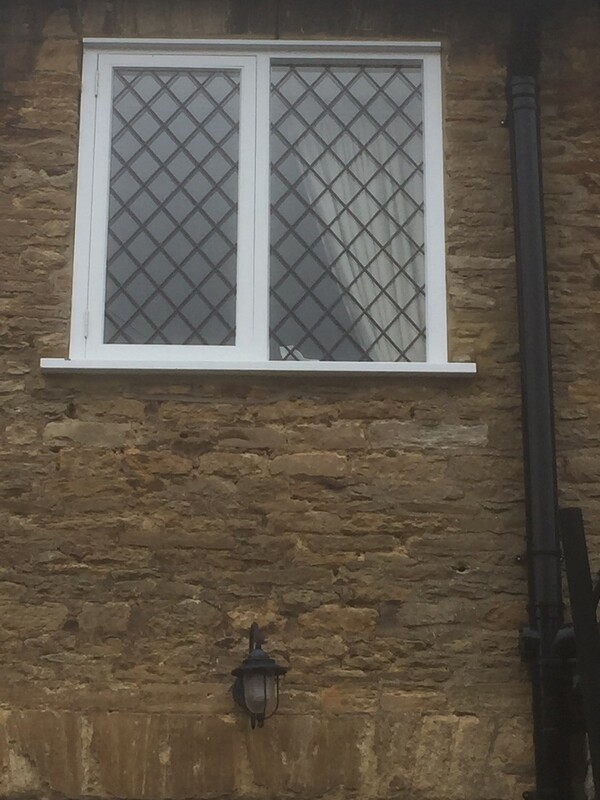 Get in touch by calling 01234 841 857 or 07743 878 006.